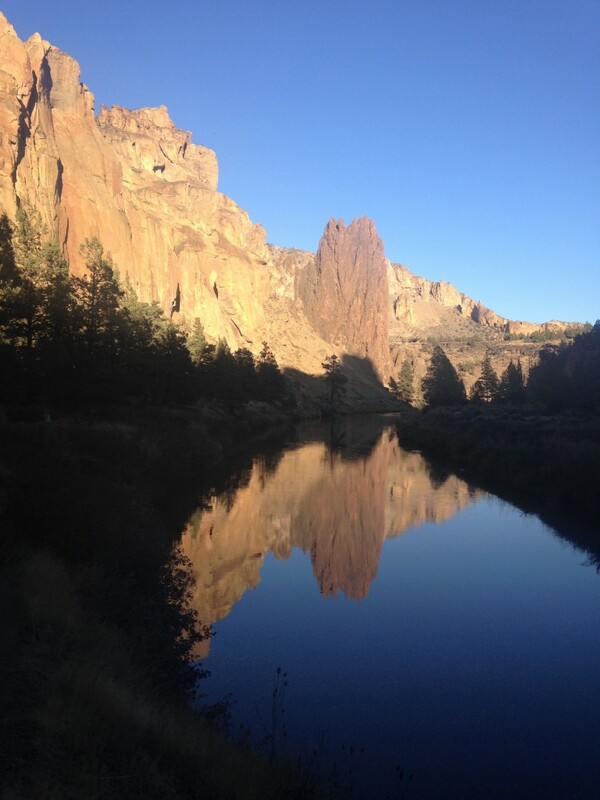 The majesty of Smith Rock State Park is unique, even for the high desert of Oregon. The park covers over 650 acres and hovers around 3000 feet in elevation.The major rock faces are welded tuff, or compressed volcanic ash formed 30 million years ago. Find out about its geology, lore, wildlife, plants, how to get here and more below. The park is open year-round, but summer heat can reach 100°. Stay safe. Day-use visitor hours are from dawn to dusk. Dogs are allowed, on a leash. 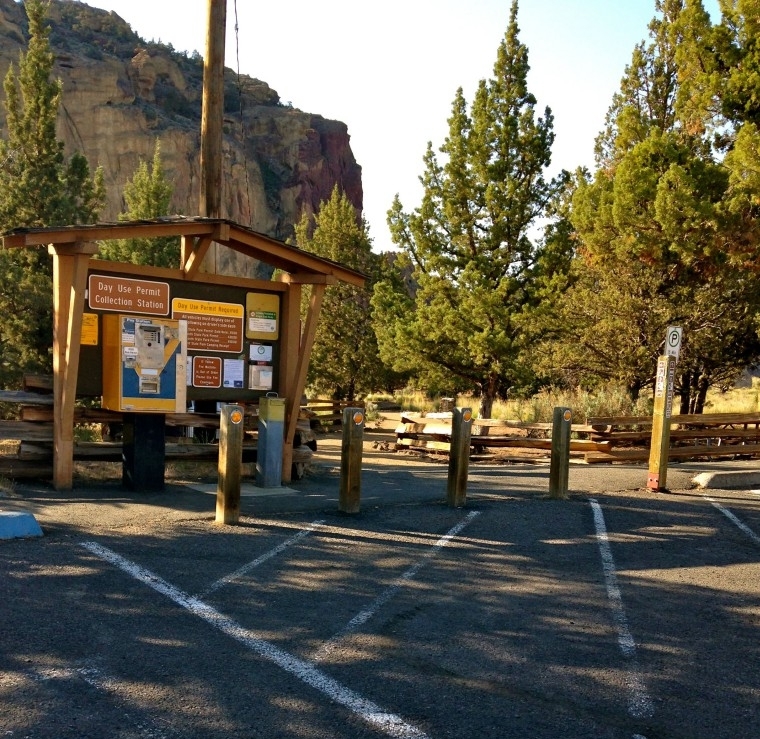 A $5 day use permit or a current state park camp receipt available from the self service pay stations is needed for each vehicle. 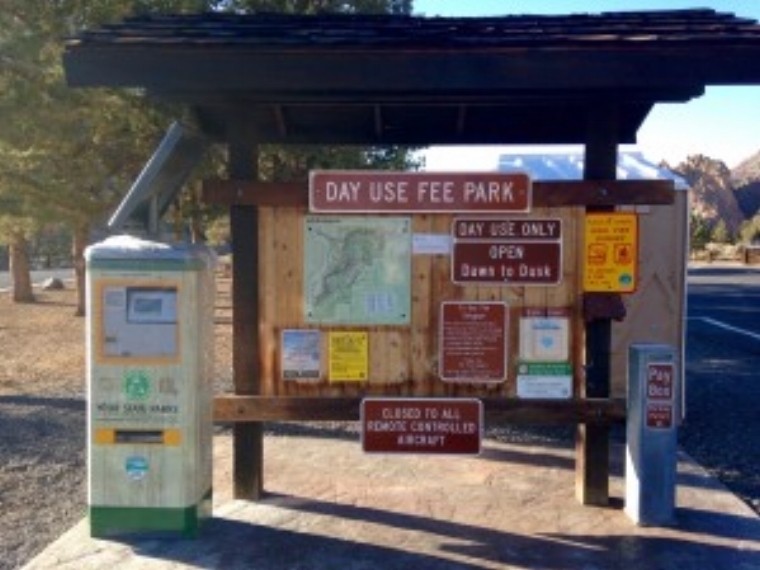 A yearly permit is $30, two-year permits are $50, and both are available at the Welcome Center and online.